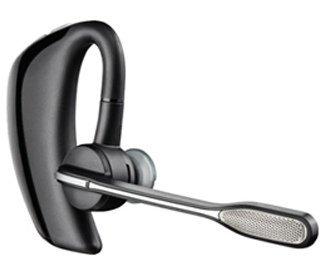 The Plantronics Voyager PRO+ improves on an award-winning design and takes hands-free convenience to a new level. A2DP lets you listen to your favorite music and podcasts or follow GPS directions. Plus, Plantronics Vocalyst voice and text services let you manage email, check weather, listen to news and more. All in a headset that's a proven performer in delivering premium sound quality and comfort.